After the team had a few short days of holidays, we’re now back at it once again! 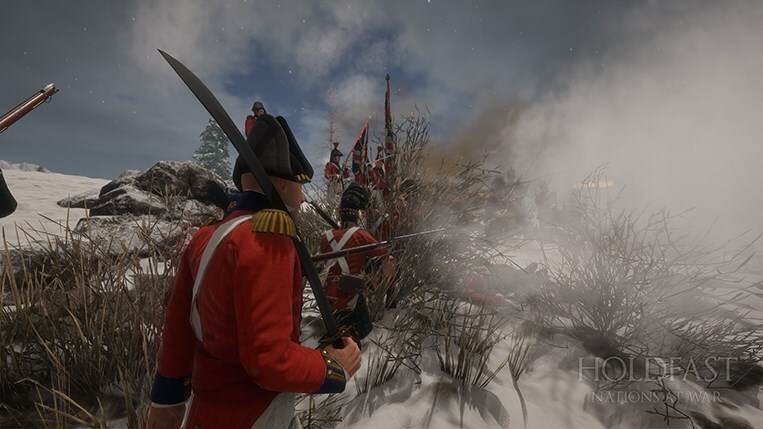 Since the start of the new year, we’ve been focusing on optimising our workflow and upgrading the game’s engine in preparation for the performance optimisations to follow. More about this in our latest blog post. Time is our most precious asset. It is in everyone’s best interest that we dedicate time towards optimising our development workflow as this contributes towards producing content at a faster pace. 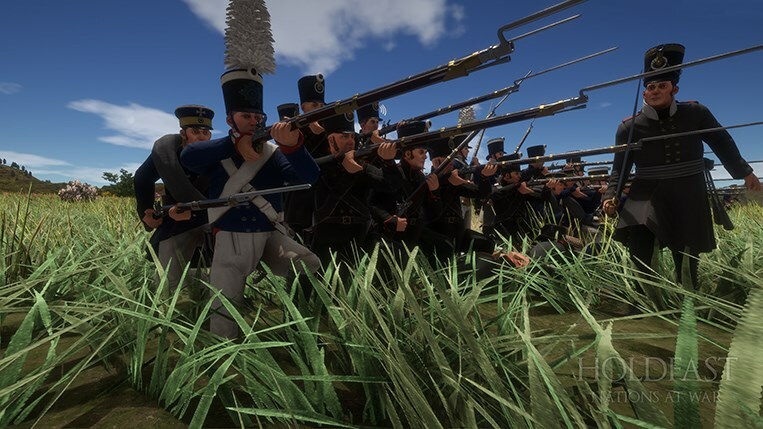 The entire project that Holdfast: Nations At War is developed in was given a well-deserved cleanup to reduce load times and all the models, code files, audio, animations, shaders and indeed everything else required to make a game function was sorted out for the developers to have easier access to. Every minute we save from having to wait for a task to be completed, be it code compile times or general project responsiveness, will instead be going towards additional content or more optimisations. Speaking of more optimisations, as these are up next on our list, we’ve gone ahead and performed another major engine upgrade. This was a necessary step forward before we deliver on our promise to further optimise the game as this exposes the team to newer technologies that can be utilised towards this effect. In this update, we released all the underlying changes that came with the engine upgrade on the BETA branch for everyone to access. This is so we can test the foundations of the client-side optimisations to come with a broader player base. We would greatly welcome your participation in doing so! 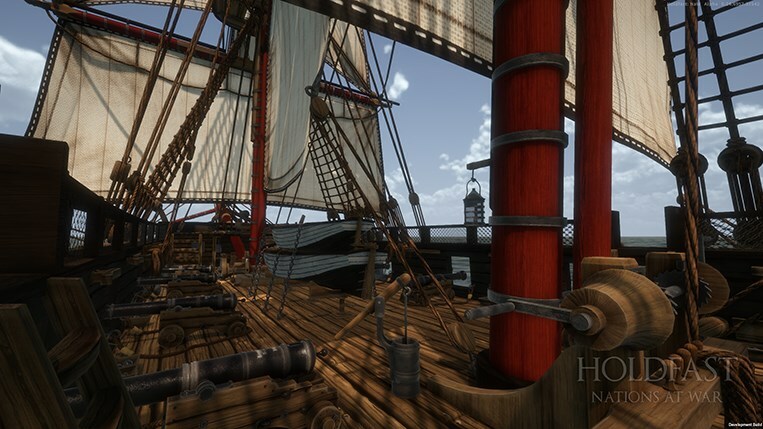 Players can now enjoy a much better-looking dynamic skybox and weather system due to changes we had to undergo while performing the game engine upgrade. We do hope that this fresh new look is to your liking! Join us in the BETA to check it out. 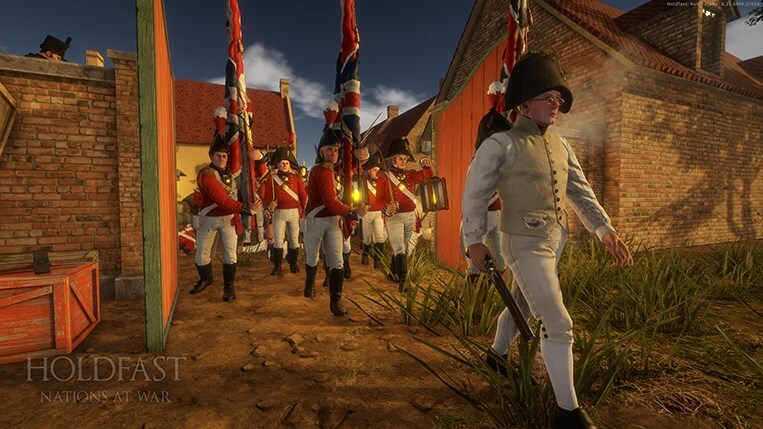 We’ve also been looking into a solution to remedy the intermittent latency spikes present on the Naval Battlefield game mode. The root caused was narrowed down to a specific occurrence that happens due to physics of which we’re now testing a fix for in this BETA update. It should be plenty clear by now what our plans are up next. Characters being one of the major limiting factors causing a bottleneck in performance (when a lot of players are on screen) will be receiving optimisations. It's going to be a hefty bunch of work but it'll greatly benefit the game. Keep an eye out for our future blog posts. You will be unable to see the BETA server in your browser unless you download the game version present in the BETA branch. We had to undergo changes to the lobby system’s backend due to the engine upgrade. Look forward to what’s to come this year! 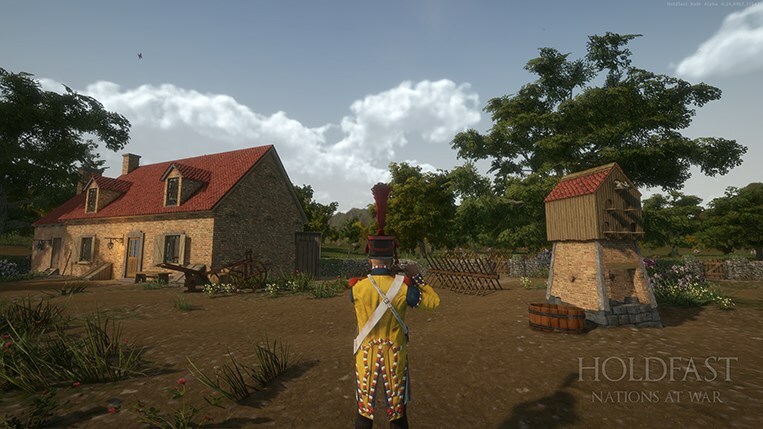 Expect us to release new content based on some of the most-requested gameplay features by the community and additional improvements on the game’s core mechanics. Once again, thank you very much for your support and as always, may good health be yours.